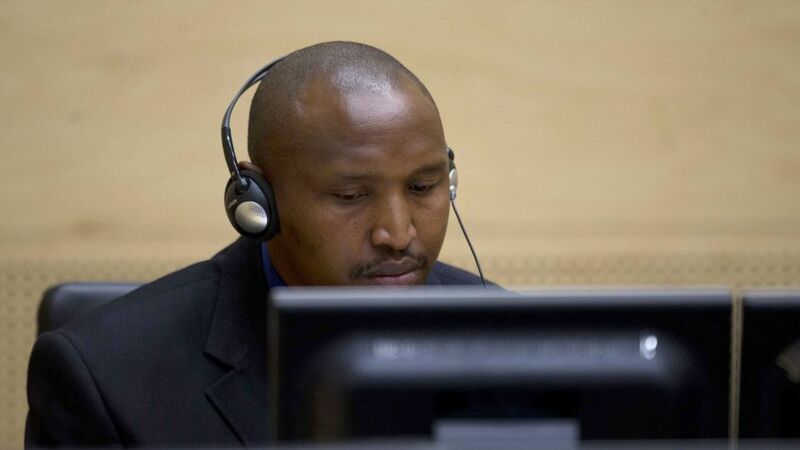 On a sunny Friday evening in the Netherlands, the International Criminal Court decided to send out an announcement regarding the upcoming trial against Bosco Ntaganda. With people from all over the world preparing to follow the opening statements the following week, the Court decided to go with a defence motion and postpone the opening for two months. The trial against the former Congolese warlord has been filled with ifs and maybes – going back to the possibility of holding the opening statements in Bunia. Due to security concerns, the Court decided to stay on Dutch soil for now and possibly head to Congo during the later stages of the trial. But in the midst of scheduling issues and security concerns, it is imperative that we remember why this trial is taking place. Looking over the confirmed charges, Ntaganda is on trial for a substantial amount of heinous crimes. But back to the announcement from the ICC. My mailbox alerted me of the incoming email at 17:35 on Friday evening. Counting working days alone, this means the Court gave a working day’s notice of the postponement. This might work out for people based in and around The Hague – but the flip-flopping on times and dates by the Court has been a constant headache for a long time now. Although the Ntaganda postponement got some attention on social media, there still seems to be some confusion about whether the trial starts this week or not. This, however, is not fault of the people on social media. Instead, the issue boils down to inadequate notice from the ICC. The Court might turn around and advise people to check their online schedule for the latest information on trial dates. But as I browsed the ICC website this morning, it became clear that the Court hadn’t gotten around to updating their schedule either. 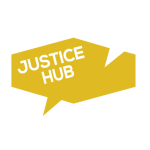 Although outlets are regularly criticised for writing misleading information about the work of the Court, it doesn’t help that the Court can’t provide timely and up-to-date information. It’s impossible to ask for accurate reporting when the information distributed is outdated. Were you surprised about the postponement of the Ntaganda trial? What is your impression of the ICC’s public information services?